When you book us to JumpStart your wedding, you are making a decision to take your special day to the next level! 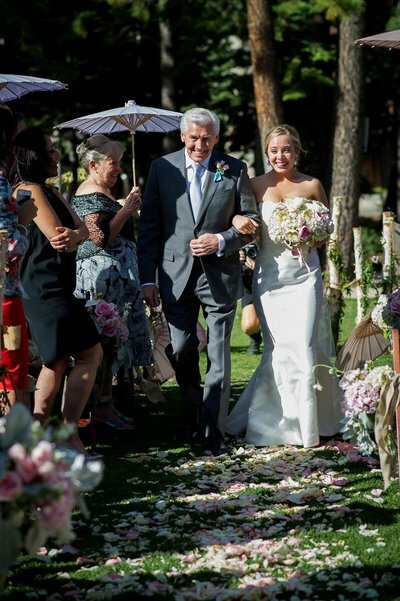 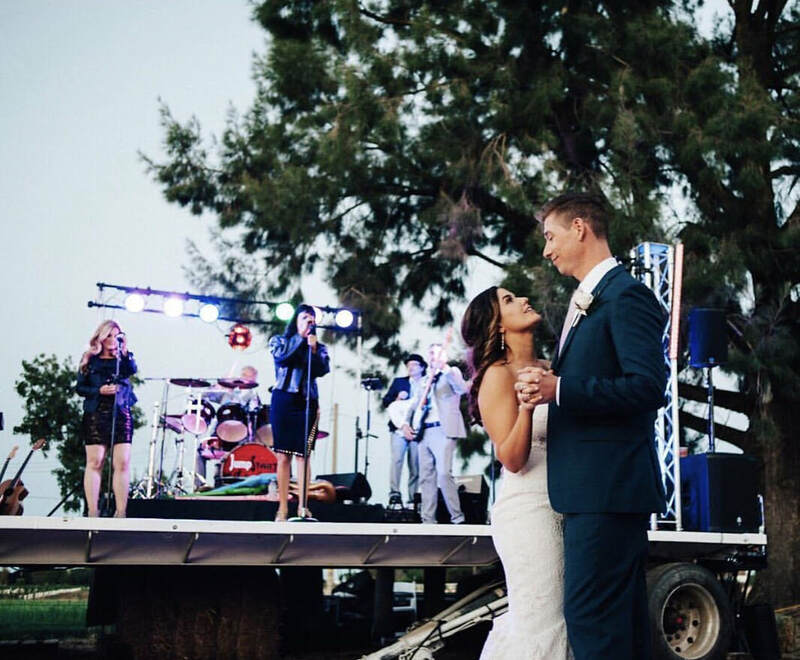 You have a million details to take care of when you are planning your wedding, but the one detail that most likely will make your wedding party the most memorable is the music provider you choose. 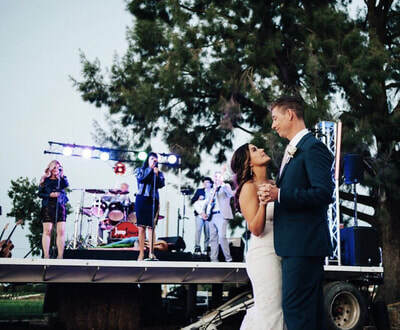 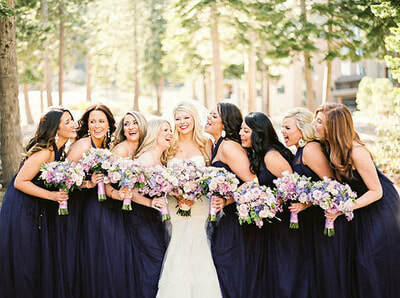 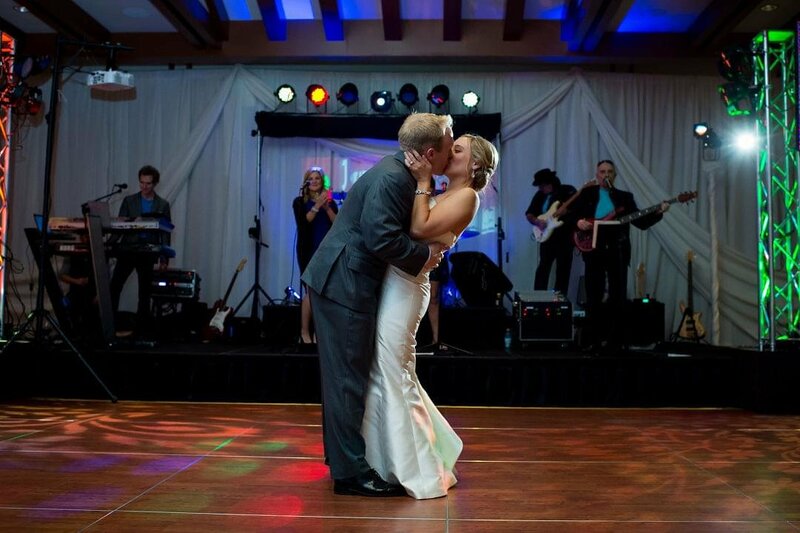 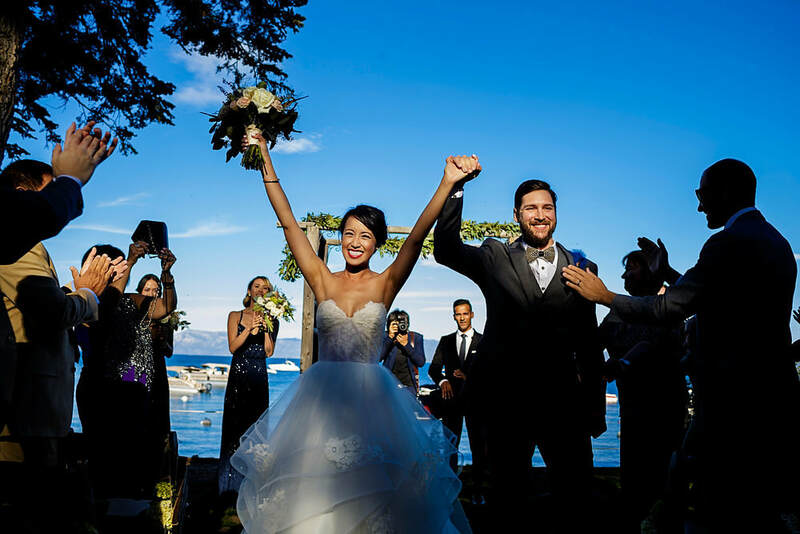 When you choose JumpStart, you are not only choosing one of the premiere live bands in Northern California, but you are choosing an entire Wedding Entertainment Package. 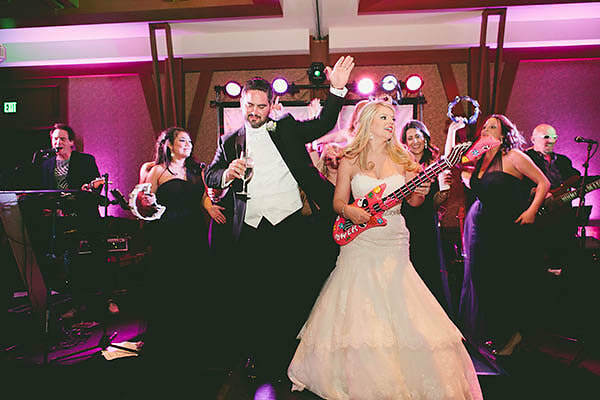 In addition to a knock-your-socks off live performance that will keep your guests on the dance floor all night long, you can also choose to have the band provide live music for your ceremony and cocktail hours. 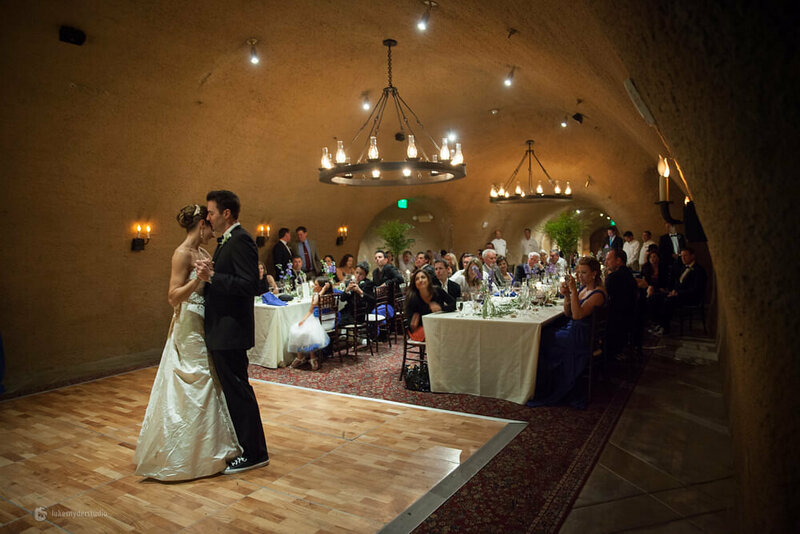 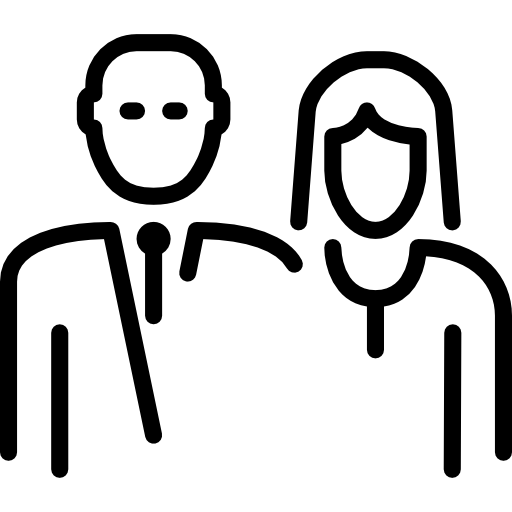 Or, as an alternative, we can also provide recorded music to be played in the background throughout different events during your day and we also can provide microphones for your guest speakers and speeches. 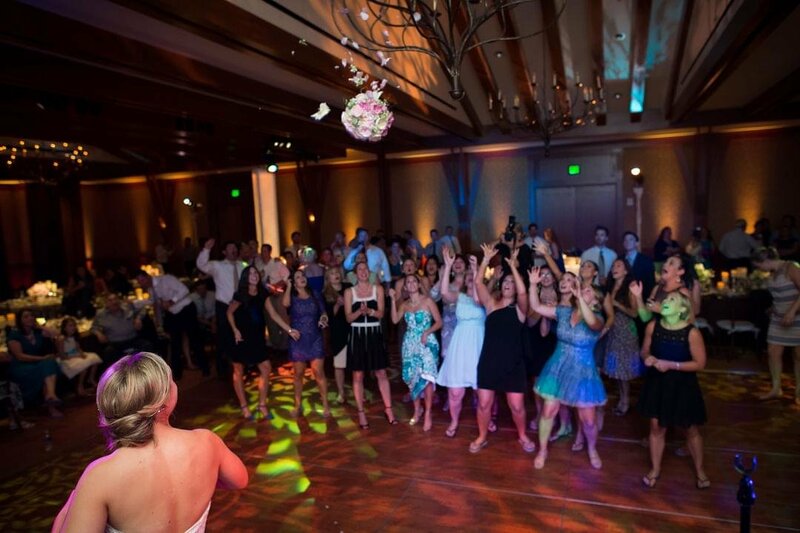 And the state-of-the-art sound and lighting add excitement and professionalism to the entire event. 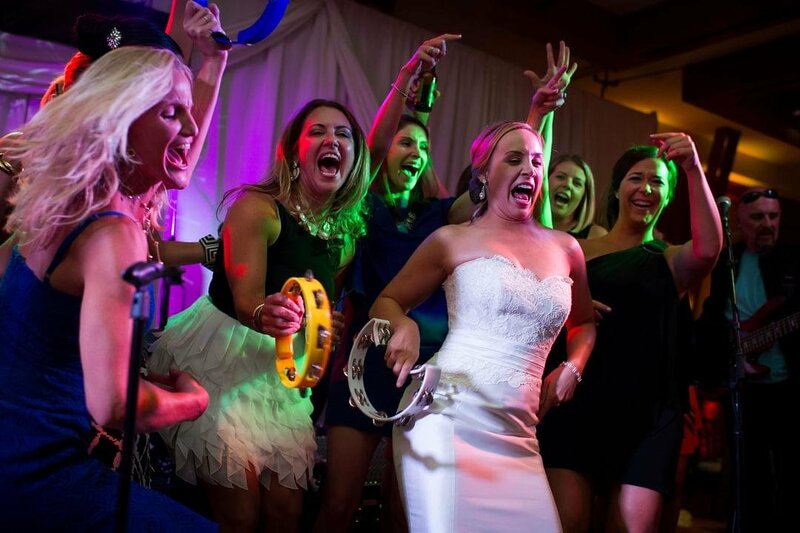 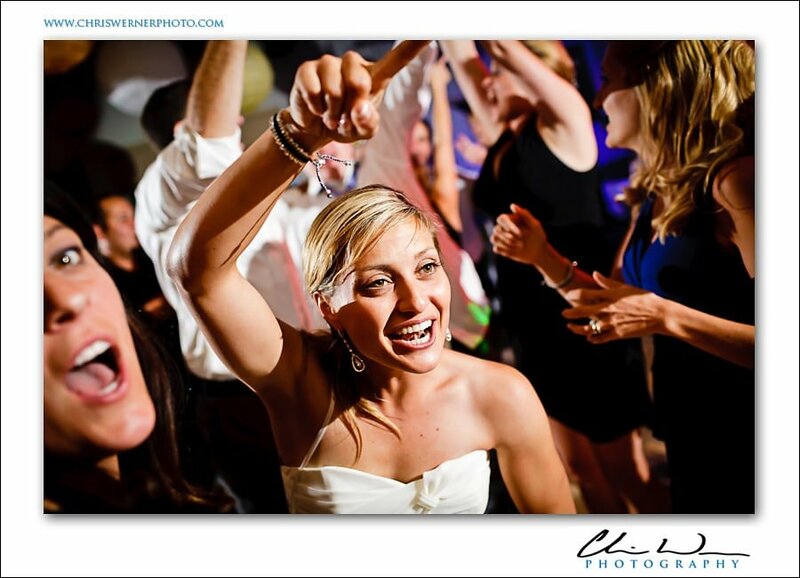 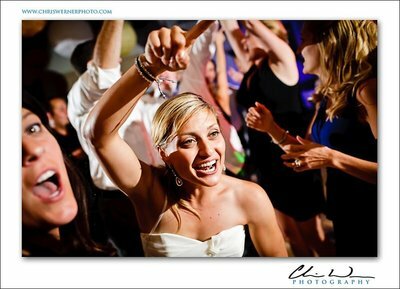 One big question that is often asked is whether it is best to hire a live band or a DJ. This one is easy: Nothing beats the experience of live music at a wedding and no live band does what JumpStart can do as we put every effort into involving your guests in the performance. It truly is a live and exciting experience which the recorded music of a DJ simply cannot match and that your family and friends will remember for years to come. Why should I choose a band vs a DJ? 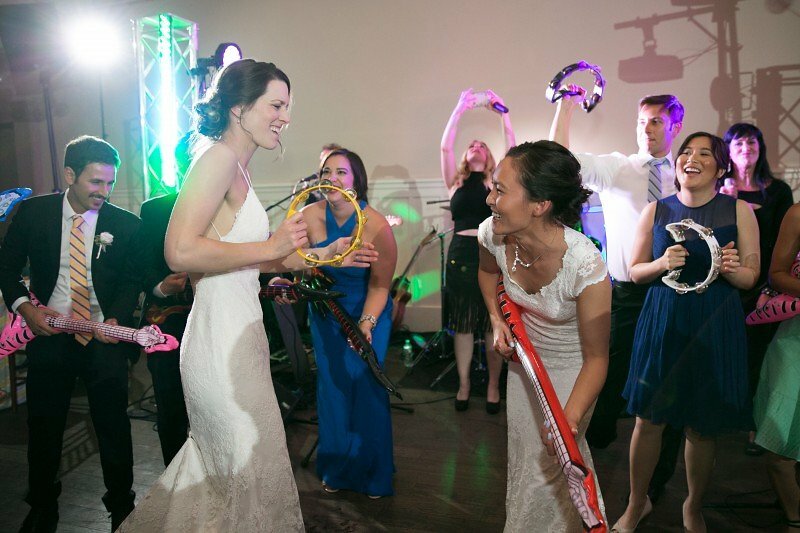 JumpStart was fantastic. More then one person told me my wedding was the best they had ever attended because of this band.